With respect to San Diego commercial leases, it is not unusual for the landlord to do some build-out for the new tenant. A “build-out” is an agreed upon remodeling or retrofitting of the tenant lease space for the unique needs of you — the new tenant. This might include adding interior walls (or removing non-load-bearing interior walls), changing out carpeting for wood floors, installing shelving, and the like. Most often, the landlord controls the process of the build-out. That is, the landlord hires the various contractors and completes the remodeling based on what has been negotiated with the new tenant. This article discusses some key terms that should be in the lease when the landlord is doing the build-out. We will address the alternative in a companion article — where the tenant is given a “budget” of sorts by the landlord and the tenant is allowed to hire the contractors and complete the remodeling. Without question, you will need a good San Diego corporate attorney to help you negotiate the lease and provide advice and counsel. Dates are the first key issue with a landlord-controlled build-out. What happens if the build-out takes longer than expected? As the new tenant, you do not want to be obligated to start paying rent until you have the space completed and occupied. Furthermore, you want options if any delay impacts important business-related target dates for occupancy. As example, let us say you run a retail store. Upwards of one-third of your annual revenue comes from sales during the fall-winter holiday season. As such, you have a business need to be in the space and operating by October 15th. What happens if the build-out is delayed to November 15th or December 15th. You also want an “out” if the remodeling extends beyond a certain point. As a best practice, the “effective date” should not be prior to the “build-out completion date.” Often the effective date of the lease is phrased in terms of “days after” such as “90 days after completion of the build-out,” but a firm date is a better option with a caveat if the firm date needs to be adjusted. Finally, it is important to negotiate special and specified damages if there is a target date that must be met. These might include a claim for lost profits or a per-day fee that the landlord must pay that helps compensate the tenant for lost business and revenue. For more information, call attorney Michael Leonard, Esq., of San Diego Corporate Law. Mr. Leonard has been named a “Rising Star” by SuperLawyers.com for four years running. Contact Mr. Leonard by email or by calling (858) 483-9200. Mr. Leonard’s law practice is focused on business, transactional, and corporate matters and legal services are proudly provided to business owners in San Diego and the surrounding communities. 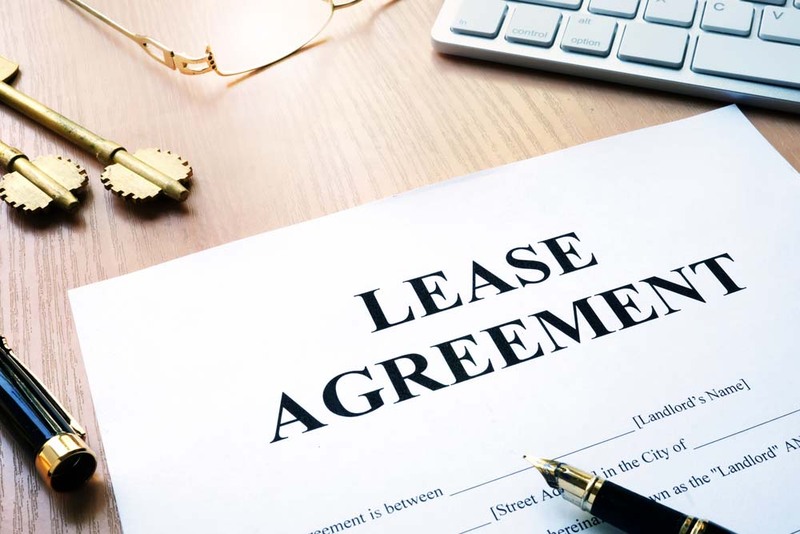 What are the Key Lease Terms When Your Commercial Landlord is Doing a Build-Out?